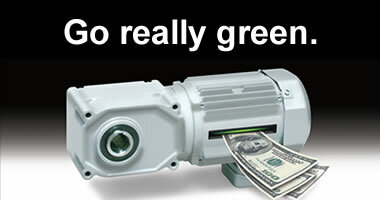 Why Choose Brother’s New Variable Frequency Drive? 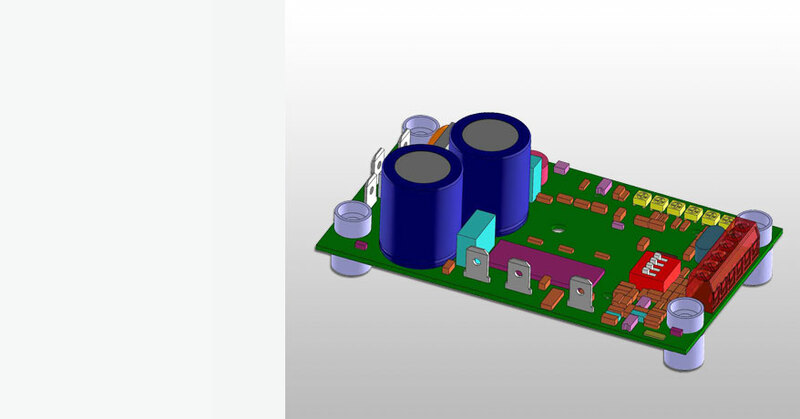 Check out our new 3D CAD drawings! 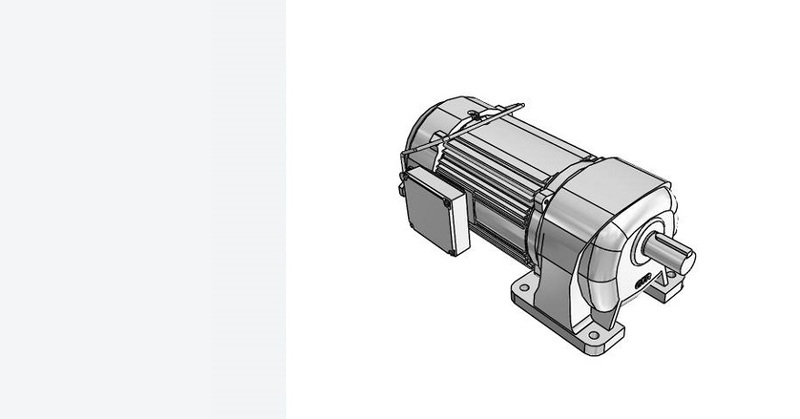 Brother Gearmotors 1-3HP range are compliant with the new government (DOE) efficiency requirements for small electric motors. 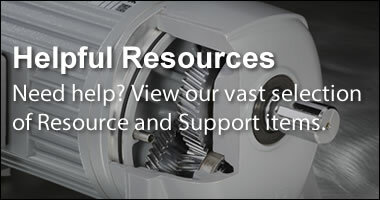 View our library of 3D CAD drawings. The global power of the Brother brand instills customer confidence and provides financial strength. Our dedication to innovation, energy-efficiency and customer service ensure long-term partnership with our customers around the world. 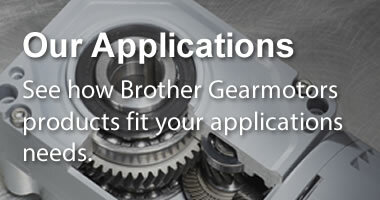 With 3-5 day average turnaround times and a premier customer service team, Brother Gearmotor gets you your products faster and helps you maximize their effectiveness. Brother’s ie3 premium efficiency gear motors cost less to operate and demonstrate clear benefits when running for long periods of time when compared to ie1 standard efficiency gear motors. 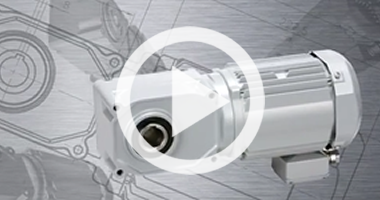 Brother high efficiency gearmotors feature hypoid gearing technology that can maintain efficiency above 90% throughout the motor’s wide speed range. 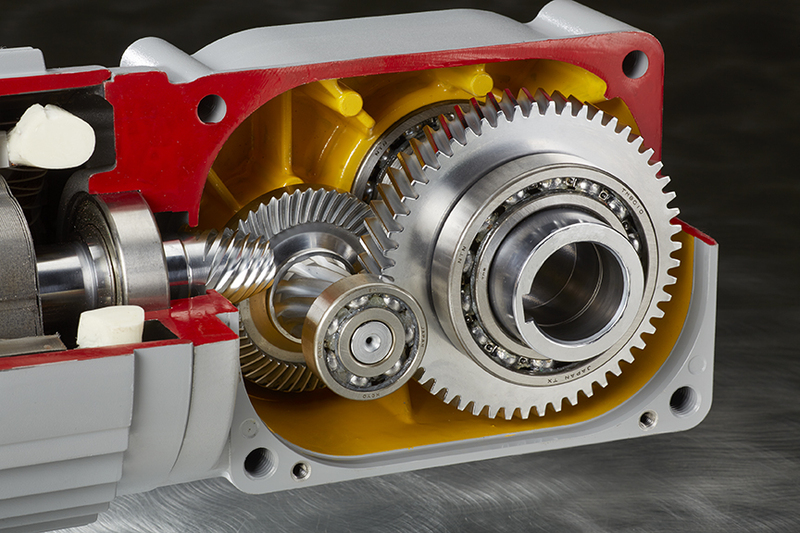 Compared to commonly used worm gears efficiency of 49% to 90% efficiency – Brother’s ie3 premium efficiency gearmotors can result in massive energy savings. 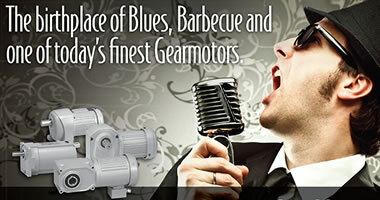 Brother Gearmotors have a wide speed range that does not suffer in efficiency from the motor or gearbox. 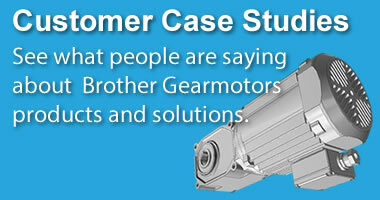 Brother Gearmotors can be mounted in any direction because they are grease filled.